won 56 straight matches from 2012-13; lost only one set in 2013 (finishing 96-1); over 420 career winsUse your practice time as efficiently as possible. 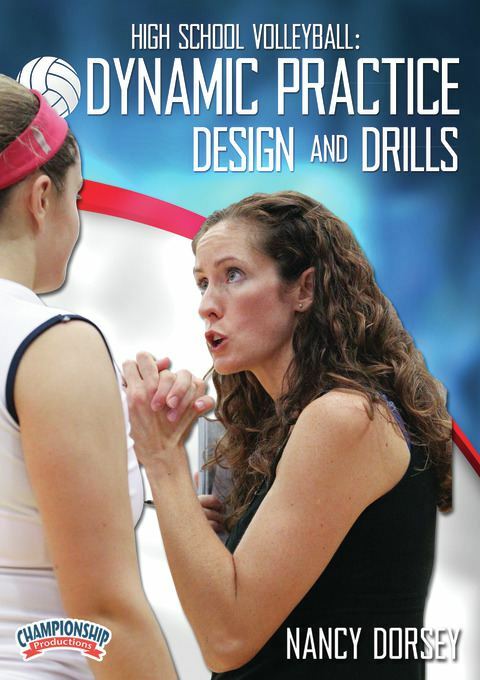 Nancy Dorsey shows you how with a complete arsenal of fast-paced drills that are easily integrated into any high school practice plan. She also shares several progressions and adjustments for different levels of players.